A 24-hour wear, 5 in 1 makeup palette. 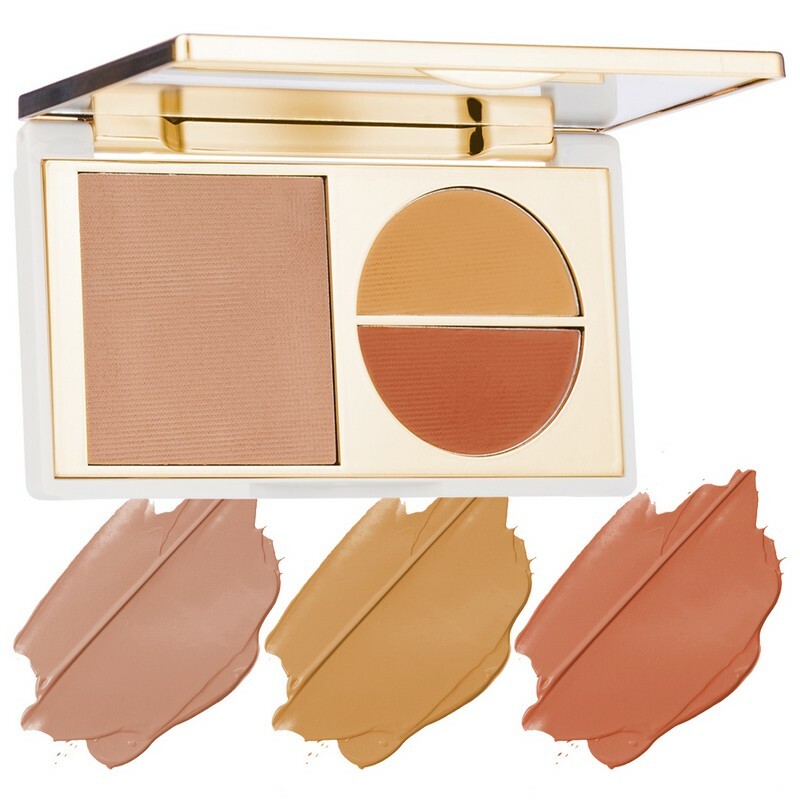 This compact palette of makeup essentials has a primer, concealer, foundation and 2 skin tone colour correctors. This palette is suited for medium skin tone. It makes the skin smooth, flawless and radiant. It gives an even skin tone and covers up discolourations and dark circles. Enriched with natural oils and antioxidants, it keeps the skin nourished and moisturised. It is lightweight, creamy and easy to apply. 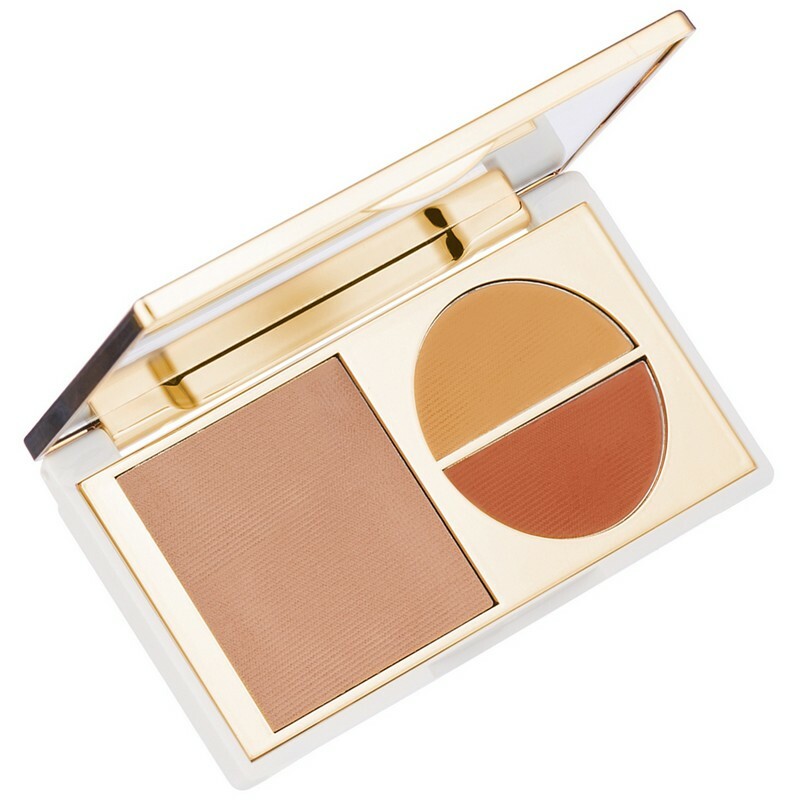 -Pat the concealer with a brush onto areas you want to cover.